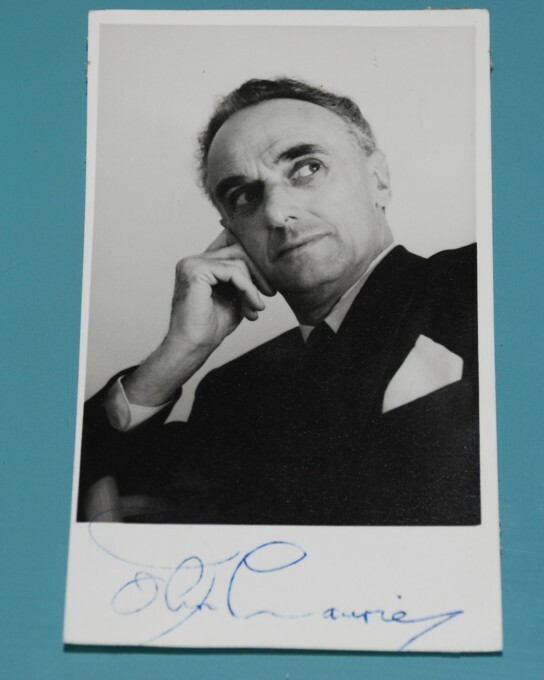 Dad's Army Dads JOHN LAURIE signed photo. 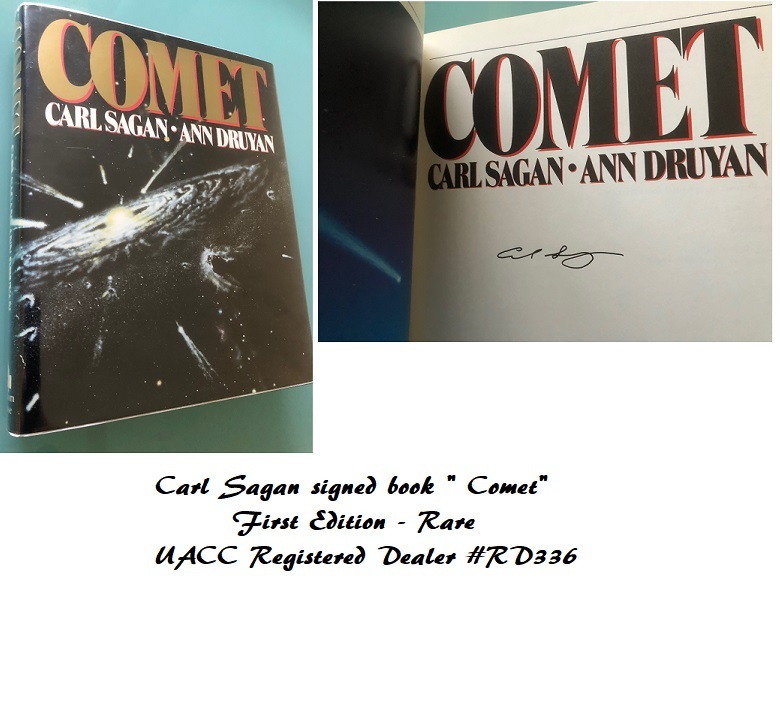 Very hard signature to find now. Also signed on the rear by John Laurie, with a nice hand written note and his home address.